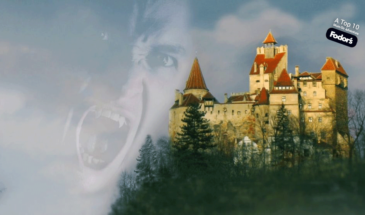 Choose this private weekend in Transylvania! 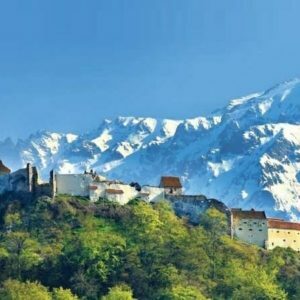 This is one of the best private escorted tours Romania. It departs every weekend, on customer request. 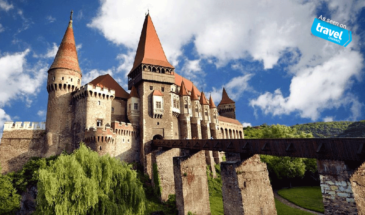 Discover some of the highlights of Transylvania with this experience, departing from Bucharest guided tours. 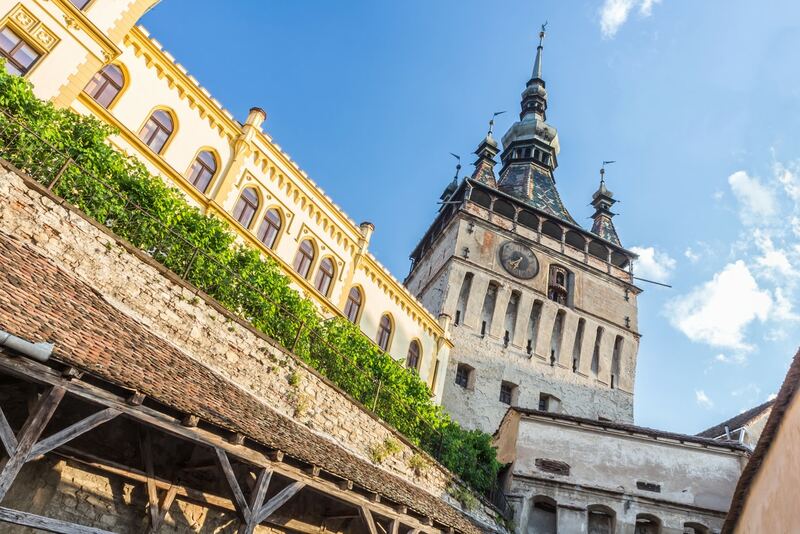 For instance, you will visit Sighisoara Medieval Citadel – Dracula’s birthplace. 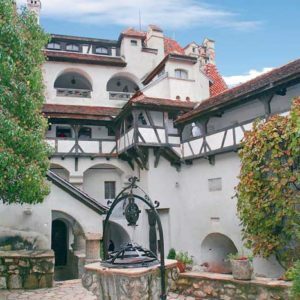 After that, you will head to Bran Castle, followed by Rasnov Citadel and many other landmarks. 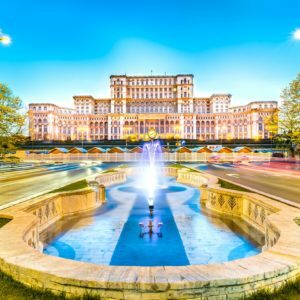 On your first day, depart from Bucharest. Our english speaking guide picks you up from your centrally located hotel. 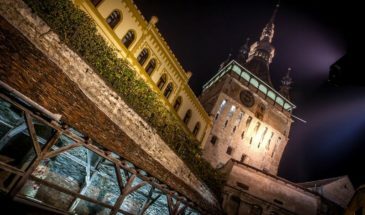 Depart from Bucharest guided tours and head to Sighisoara Medieval Citadel. This is the place where Vlad the Impaler, also known as Dracula, was born. Accommodate in a medieval 3* hotel, located in the heart of the medieval citadel. 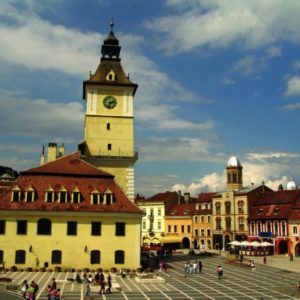 Your escorted tours Romania continue with a morning visit of Sighisoara’s attractions. Discover the Clock Tower museum, the Church on the Hill or the unique Covered Stairs. 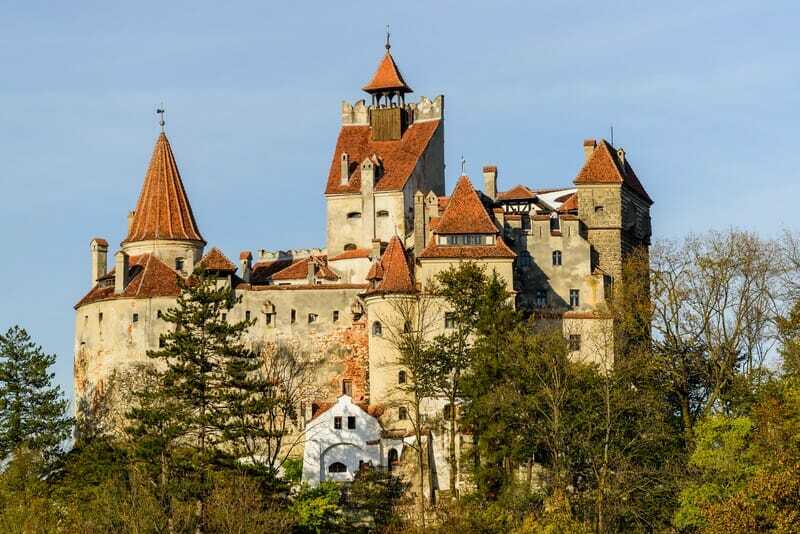 After that, drive to Bran Castle, also known as Dracula’s Castle thanks to Bram Stoker’s novel. 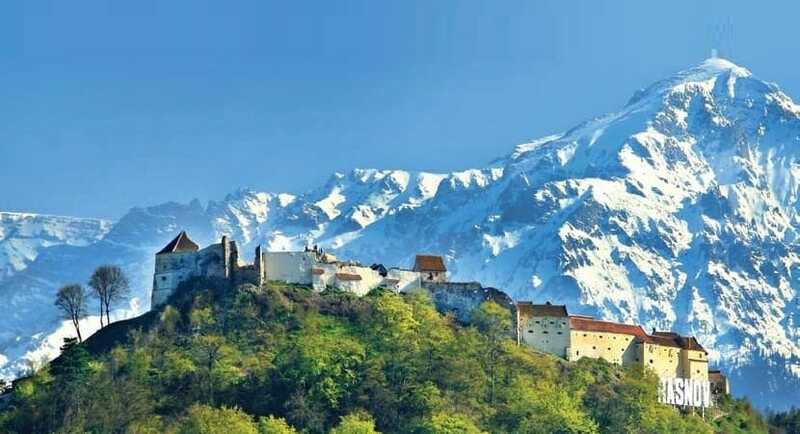 If you survive, head to Rasnov Citadel, the best preserved peasant fortification in Transylvania. If you manage to arrive before closing hours, you will be able to enter the citadel. However, if you arrive too late, you will have to admire it from the outside. 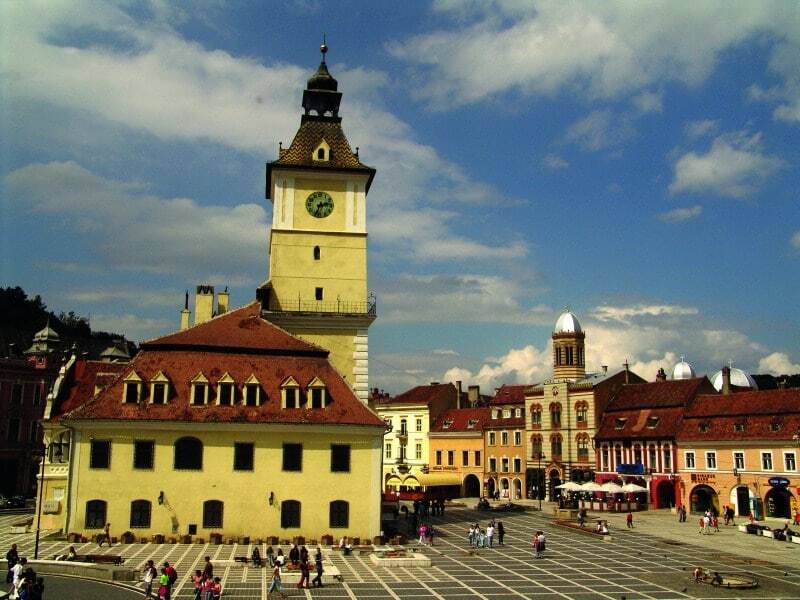 Your next stop is the Medieval Saxon city of Brasov. Admire the city and its famous landmarks, including the Black Church. After that, accommodate in a 3* hotel. 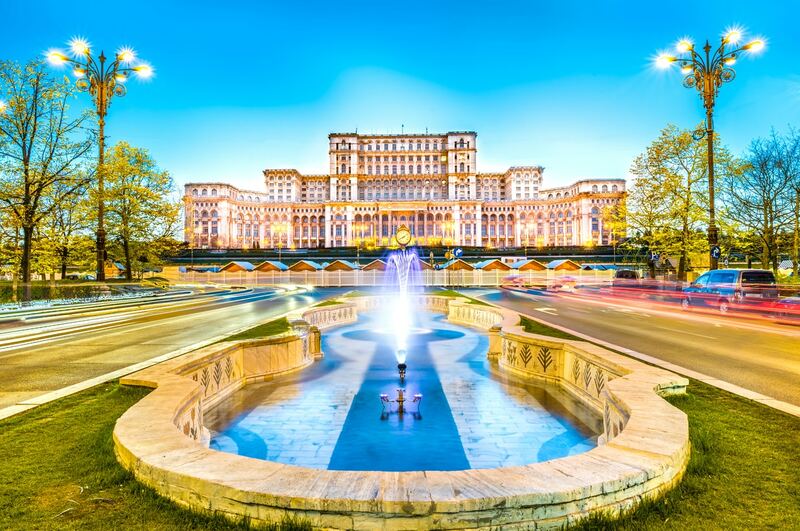 On the third day of your tour, depart for Bucharest airport early in the morning to catch your flight. If you plan on staying more, however, our guide can also drop you off at your booked hotel instead. 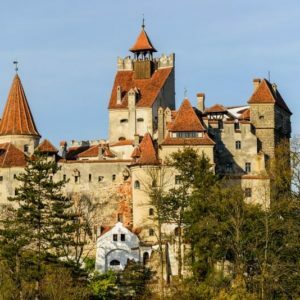 Book your tour now and enjoy an amazing Transylvania experience! Head to our secure internet booking form and send us your details. After that, we’ll do the rest. Alternatively, you can choose our Halloween Short Break, with 2 Halloween Parties included. 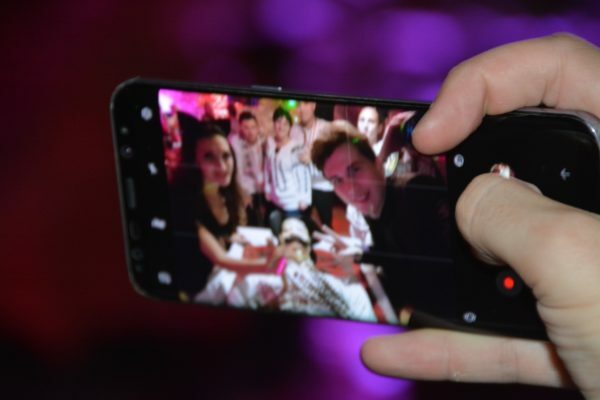 One of the parties takes place in Sighisoara Citadel. 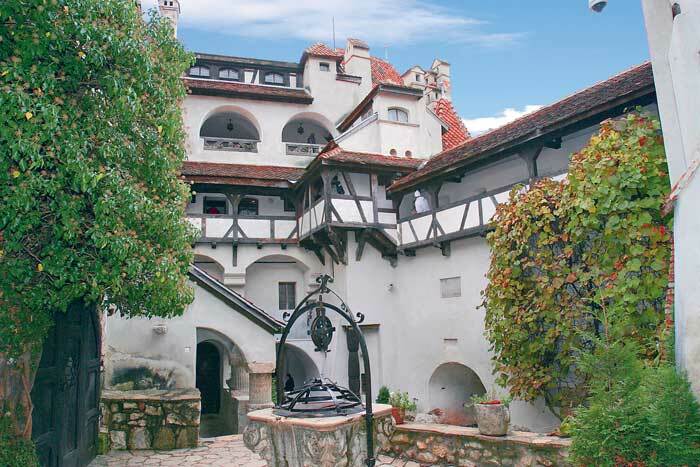 In addition, you will also attend the other one, taking place at Bran Castle.